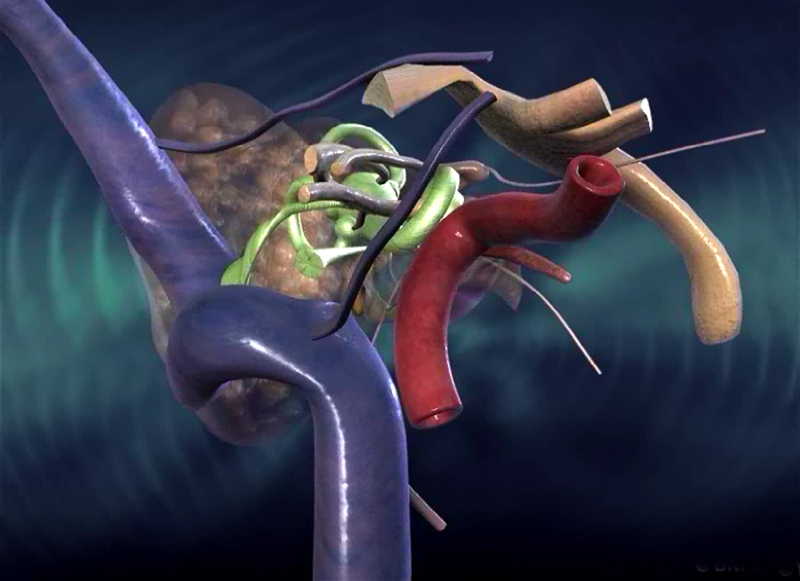 We combine cadaver and simulation based surgical training to immerse surgeons in a high-fidelity 3D virtual environment that allows for exploration of complex surgical trajectories. 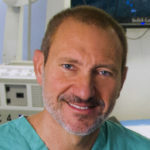 We innovate using the latest technological advances in neurosurgery including transtubular surgery, virtual reality, surgical planning and simulation, surgical robotics, and advanced neuroimaging. We integrate biotechnological advances to reduce the learning curve, improve conceptual understanding of complex anatomy, and help enhance visuospatial skills in neurosurgical training. Medical school elective on surgical neuroanatomy and basic concepts of neurosurgery for visiting medical students nearing the end of their schooling who wish to peruse post-graduate specialty training in neurology, neurosurgery, or otolaryngology. Lab-based fellowship training in the care of patients with pathologies of the skull base. Fellowships range from from 3 to 12 months and are available to senior neurosurgery residents or neurosurgeons wishing to pursue specialized training in skull base or vascular neurosurgery. Expand the limits of your practice with our range of fully immersive dissection courses from basic to complex, and minimally invasive skull base approaches all taught in our state-of-the-art facility. Lesions of the skull base present a unique challenge to neurosurgeons. Special training is required to perform intricate surgery in the smallest recesses of the cranium. Most skull base neurosurgical approaches require dexterity with surgical instruments in highly restricted corridors containing vital neurovascular structures. This aspect of surgery demands proficiency not only with instruments and drills but also with the complex anatomy to be navigated. Understanding the extremely complex anatomical relationships between neural and vascular structures encased by bone is critical and requires significant practice. A cadaveric dissection laboratory is the ideal neurosurgical training environment. 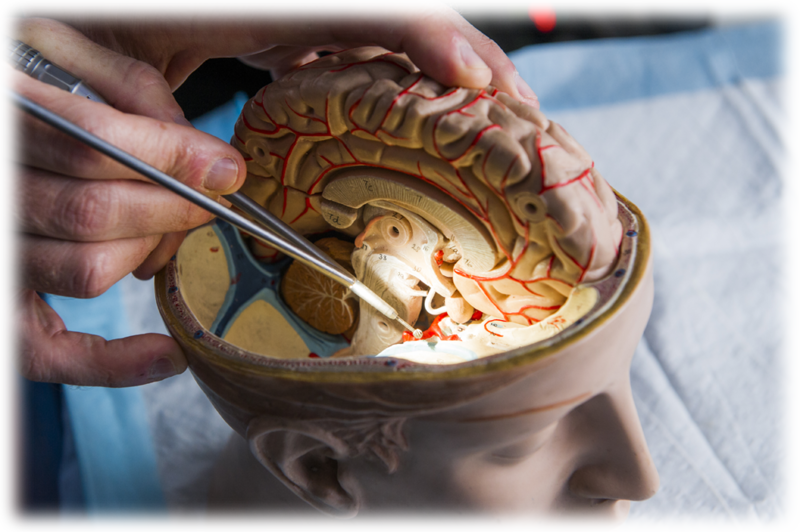 A thorough knowledge of microsurgical anatomy, especially gained from working on a cadaver, is essential for becoming a truly proficient neurosurgeon. Skull base surgery is all about unlocking structures, and understanding how to do this in different anatomical regions makes your life as a surgeon so much easier.